Dentures are a wonderful treatment option for missing teeth. In fact, many patients choose them because they are versatile and they do not require any surgical procedures such as dental implants. 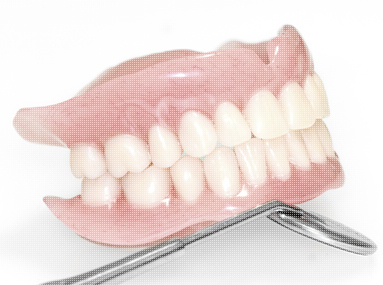 There are two main types of dentures, which include both partial and complete. A partial denture is one that only replaces a few of your missing teeth while a complete denture replaces all of your missing teeth. 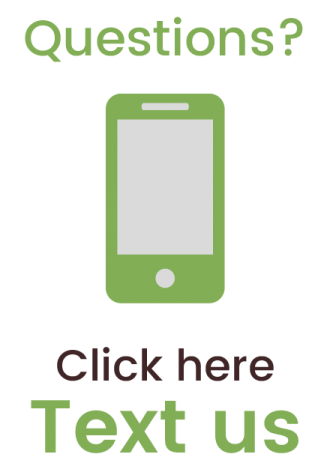 When it comes to the type of material used, you will find that you do have some options and some dental offices perform one material over the other. A Valplast denture is common and is made from a flexible acrylic. This denture is easy on the mouth and is pleasing to the eye. You will find that the acrylic moves easily and is not hard or stubborn. 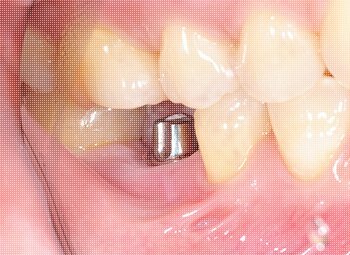 The second type of denture is a metal framed denture which is also comfortable, but not as flexible as the acrylic option. You will find that the temperature of food and drinks is much more pleasurable to you. You do want to keep in mind that metal frame dentures sometimes need to be adjusted later on down the road. If you are missing teeth, you are likely ready to find a replacement option for them. 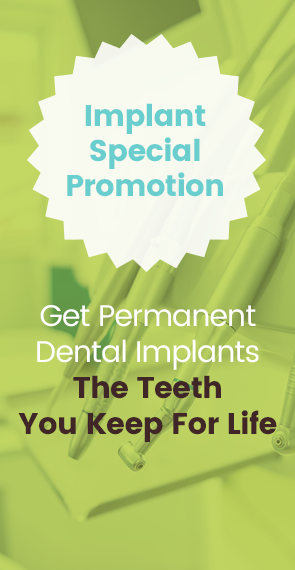 When you cannot choose dental implants as the option, you may rely on dentures. Sometimes you may not want to replace your missing teeth, but you always should. The reason why you want to replace your teeth is because if you do not, your jaw will begin to shrink and your facial structure may change. You may notice that your face starts to sag and you may not like the new adjustments. To prevent this, you will need to replace your missing teeth. If you have dentures, your face will not shrink or sag and you will be able to enjoy life just like you did previously. In addition, dentures will allow you to smile with confidence and you will not have to hide in public. You have two options for dentures and that includes both immediate and conventional dentures. 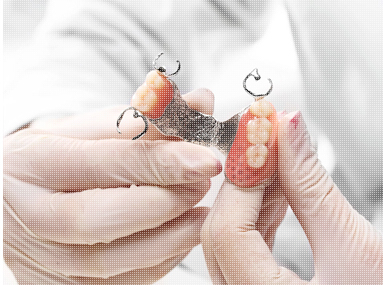 Conventional dentures are dentures that are made to go in your mouth and are removable. 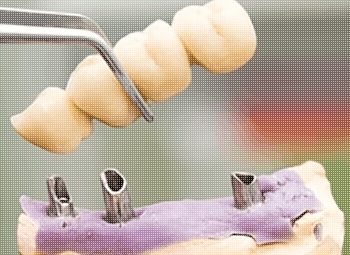 These dentures are placed into your mouth once the gums have healed and your jaw bone is finished shrinking. It may take a few months for your gums to completely heal. This does mean that you will not have any teeth during this time, so sometimes this is not the best choice for everyone. Immediate dentures are not like conventional dentures because they are placed in your mouth immediately after your teeth have been extracted. 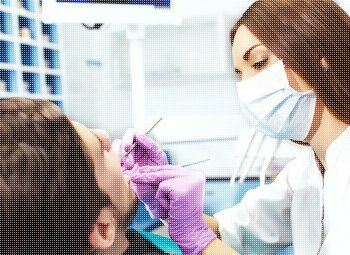 This option is best for people who work in a position where they need to have their teeth or for those people who find that they need them for social situations. It is important to know that you will need to have your dentures adjusted regularly as your mouth does shrink and adjust to no teeth within them. 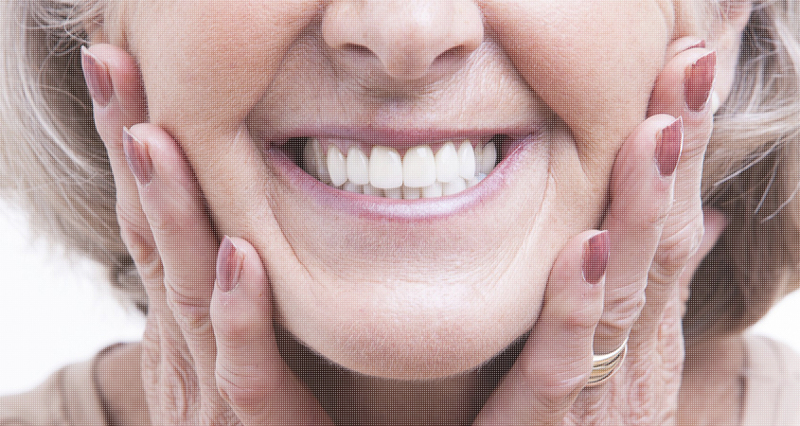 Once healing is complete, you will no longer have to have your dentures realigned and replaced. When you first put your dentures into your mouth, you may find that they are not comfortable. This is normal and will take some time for you to get used to them. You will need to practice speaking and eating to ensure that you do become comfortable with it. Sometimes, patients need to work on where their tongue is because they often complain that it feels different with dentures in. All of this will take some time to get used to, but once you do, you never have to worry about how they feel again. You may have some irritation and soreness for the first few days and this is normal. If for some reason it does not go away, you should contact our office immediately. You may need to have your dentures adjusted and realigned to ensure that there is not a problem with them. You will need to come into our office to receive follow up visits so that Dr. Sohn can check your dentures to make sure that they are fitted properly. Dentures are not real teeth and while this is true, it does not mean that you can just neglect them and not take care of them. In fact, they still need to be cared for or else they will become warped, stained, and they may irritate your gums. It is important that you brush and floss your dentures as you would with your normal teeth. If you are unsure of how to properly care for your dentures, Dr. Sohn can show you how. Below, we will provide you with some tips to help you clean your dentures properly. Start by rinsing off your dentures after you eat something. Once the debris has been removed from your dentures, you want to make sure that you brush them thoroughly to remove any additional particles of food. Once your dentures have been brushed, you will need to rinse them off again and then put them into a solution to clean them even further. Once they have sat in the solution for the recommended amount of time, you will need to remove them, dry them off, and store them in a safe, dry place. After you clean your dentures, you also need to clean your tongue, gums, and cheeks. If you do not, you will find that your gums become irritated and you will have bad breath. If you spend time taking care of your dentures, they will last you a lifetime. If you fail to take care of them, they will not. 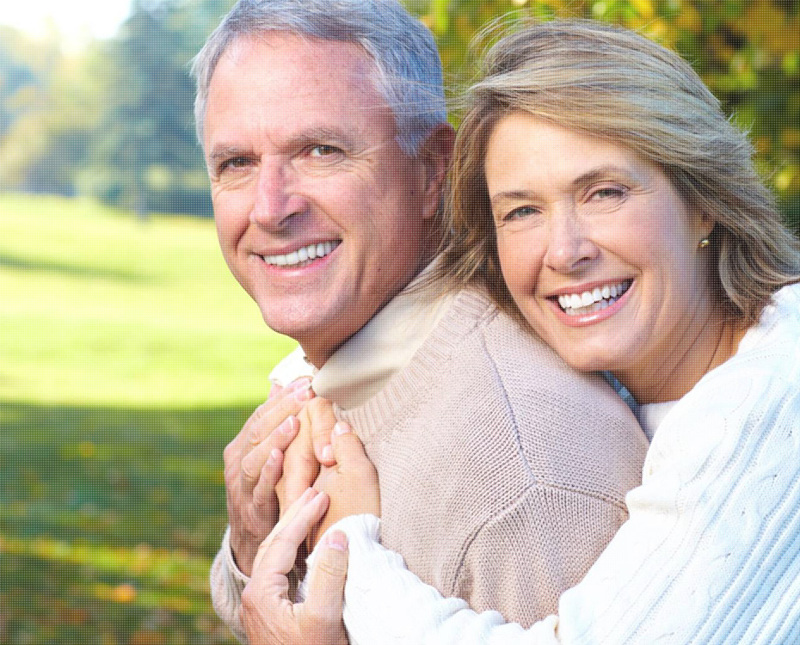 If you are interested in dentures as a tooth replacement option, contact the team at C S Family Dental today. 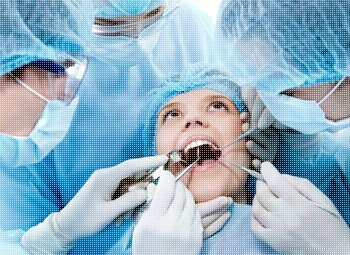 Our team is ready to work with you and Dr. Sohn is here to provide you with the tooth replacement options you desire.